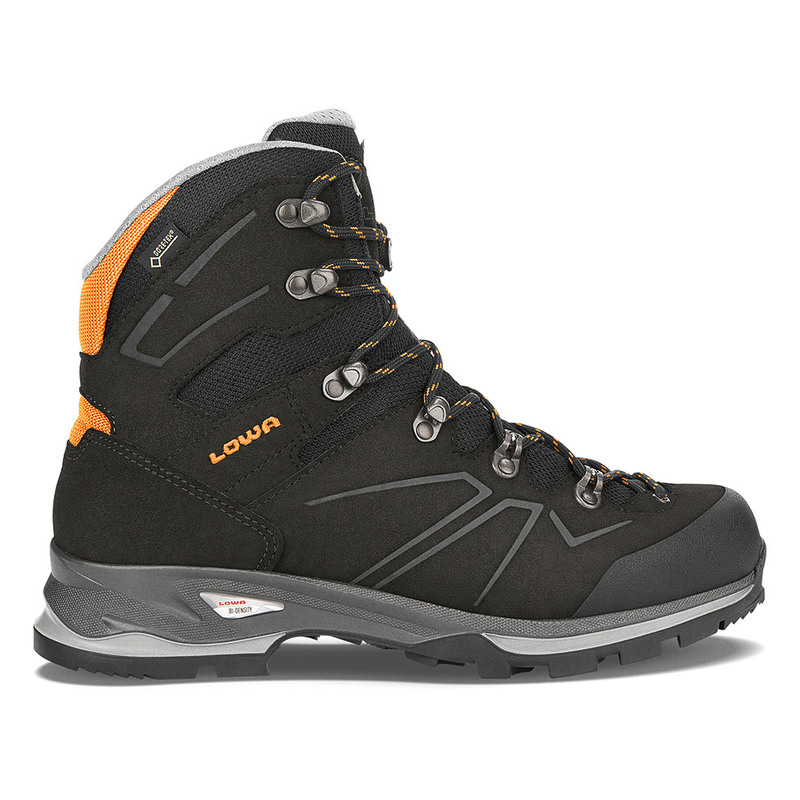 This lightweight boot is designed to keep feet supported and protected while trekking over moderate terrain. It features our proven comfort details such as X-Lacing, which keeps the tongue centered, and roller eyelets that are set on free-moving tabs to reduce pressure along the top of the foot. Durably waterproof/breathable.